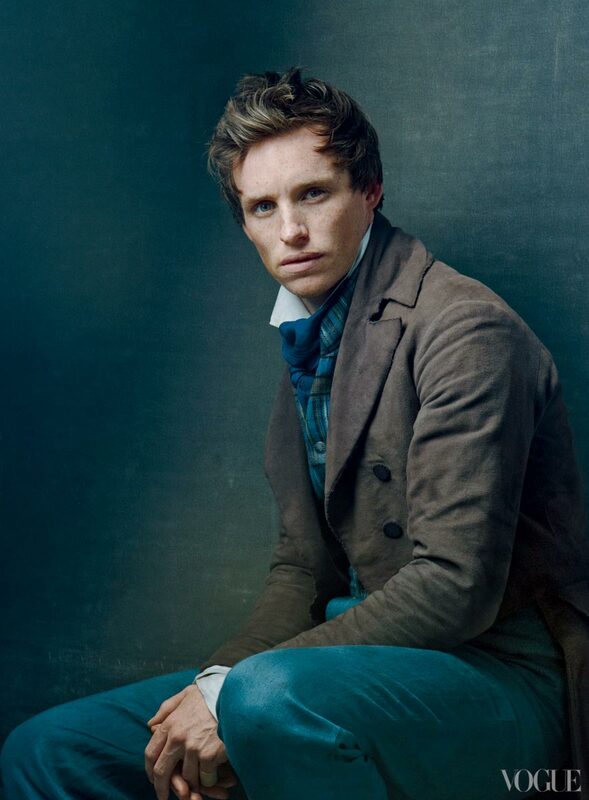 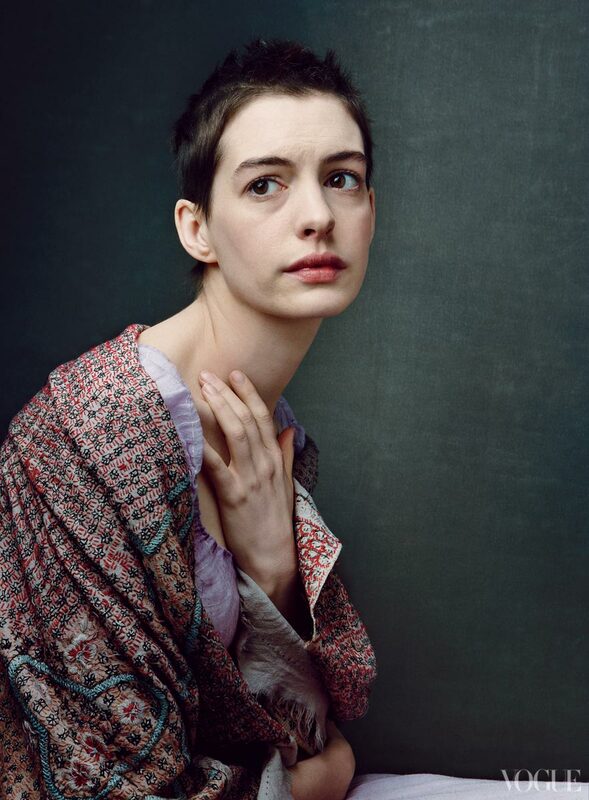 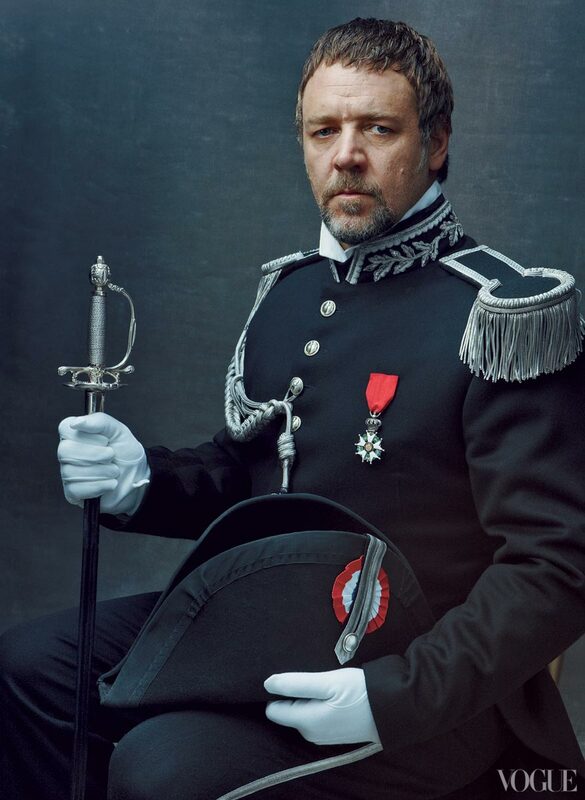 The December issue of Vogue features the cast of highly anticipated movie adaptation of 'Les Miserables'. 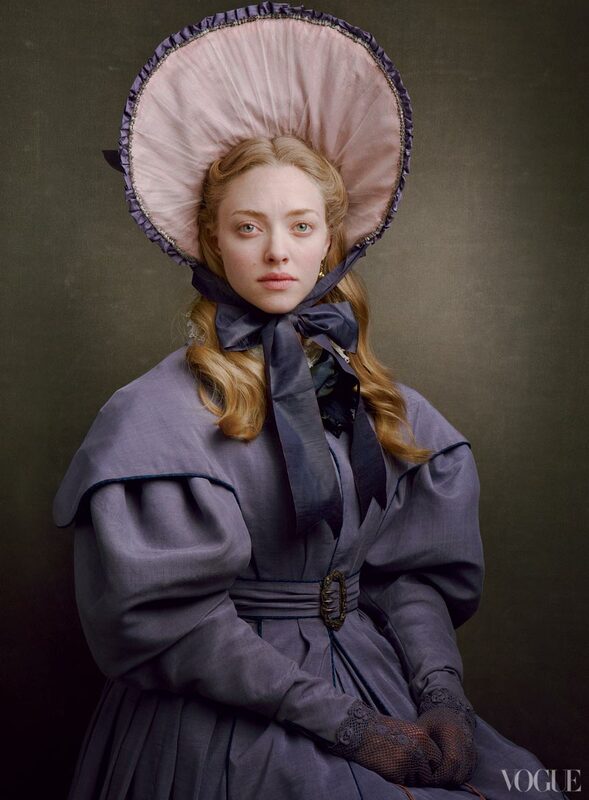 Shot by Annie Leibovitz, the shoot is almost like screen captures as the cast, which includes Anne Hathaway, Hugh Jackman, Amanda Seyfried and Helena Bonham Carter. 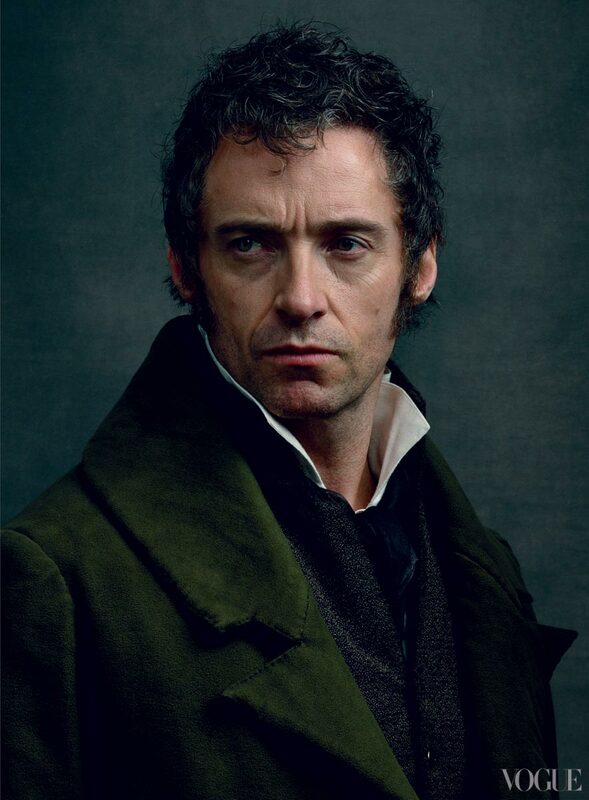 'Les Miserables' will be released in December in the US, but sadly for the UK, early 2013.